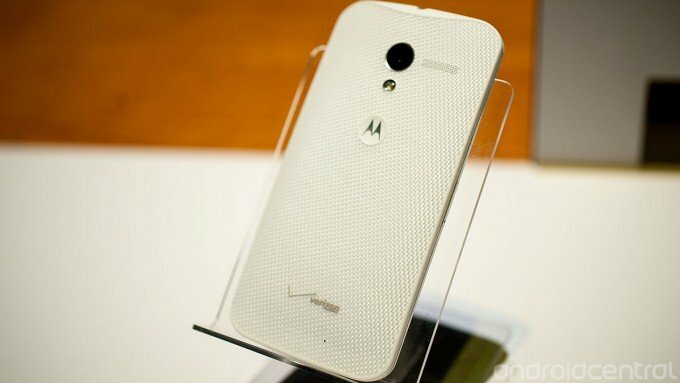 Verizon has just announced on its official @VZWnews Twitter account that you'll be able to get your hands on a Moto X for Big Red starting August 29th, provided you're okay ordering online. Just as we expected, on-contract pricing will hit $199.99 just like the other carriers, although remember that Verizon won't have access to Moto Maker just yet so you're going to be stuck (with the admittedly still nice) white or black versions. For those of you wanting to buy the device in-store, Verizon isn't giving any timeframe other than "in the coming weeks". So you'll want to grab yours online if you want it as soon as possible. We have a feeling Thursday can't come soon enough for many Verizon customers out there.